For over 15 years, TUfast, a student initiative at the Technical University of Munich, has been taking part in "Formula SAE" competitions. In 2010, a spin-off team for high-efficiency vehicles and sustainable mobility was introduced: TUfast Eco Team. After winning three first prizes with the debut of their first UrbanConcept car (muc017) in 2017, the team wanted to take on a new challenge: autonomous driving. The Imaging Source sponsored DFK 33GX265e cameras and accessories to help the team get to the finish line. The Shell Eco-marathon hosts three distinct races: Shell Eco-marathon, Drivers' World Championship, Autonomous UrbanConcept Competition. 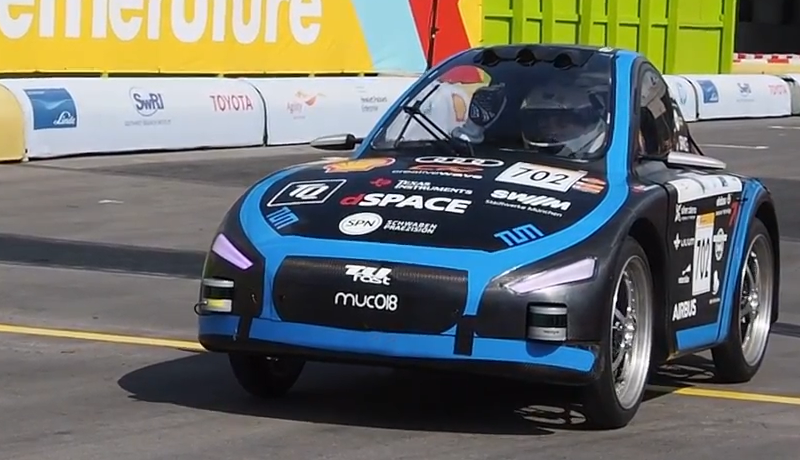 TUfast's goal was to participate not only in the newest event (Autonomous UrbanConcept) but also in the traditional efficiency races with a driver. Limited to one car, the team had to develop a vehicle concept that would allow them to use all the equipment necessary to compete in the autonomous driving challenges while keeping the vehicle's overall weight low. To fulfill these requirements, TUfast created an innovative vehicle concept using a modular design. 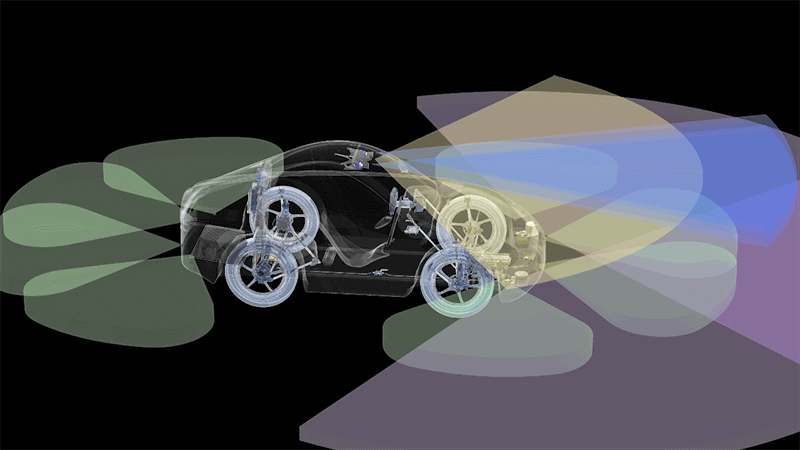 In so doing, the equipment necessary for autonomous driving could be completely and efficiently removed to reduce weight for the efficiency races. 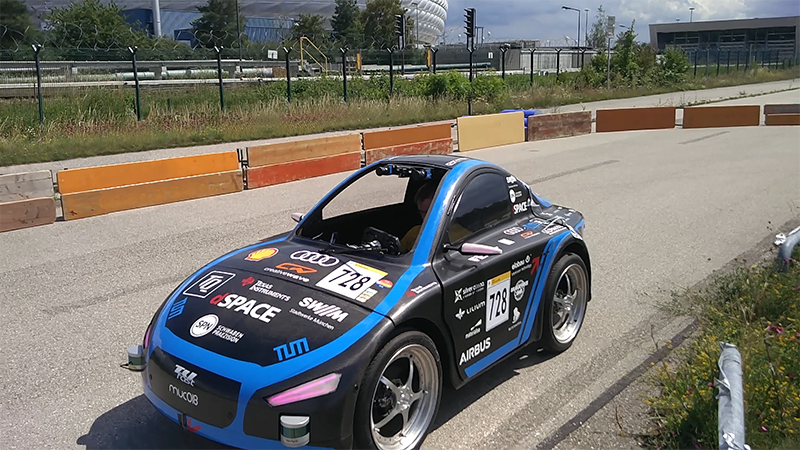 The team took part in several autonomous driving tasks at the Shell Eco-marathon including the "Parking Challenge" where the team relied solely on vision-based recognition of the parking blocks. The software maneuvered the vehicle into the optimal parking position using the camera-based data with an ultrasound system navigating the last few centimeters. The TUfast Eco Team was the only team to successfully complete the task. Overall, TUfast earned a very respectable second place for the Autonomous UrbanConcept competition, trailing the first-place recipient by only a few points. On the heels of the Shell Eco-marathon in London, the students are currently planning next year's competitive season. The students will further use the stereo camera system to explore new, more advanced topics such as depth estimation and stereo SLAM (visual odometry via simultaneous localization and mapping) for the 2019 racing season. Post published by TIS Marketing on February 8, 2019.